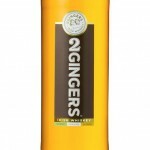 After decades running the Cooley Distillery in Ireland, the Teelings branch out with one of the best Single Malt Irish Whiskeys we've had. 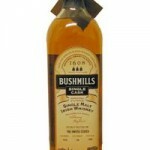 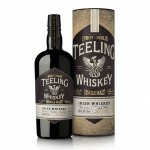 Read the Drink Spirits review of Teeling Single Malt Irish Whiskey. 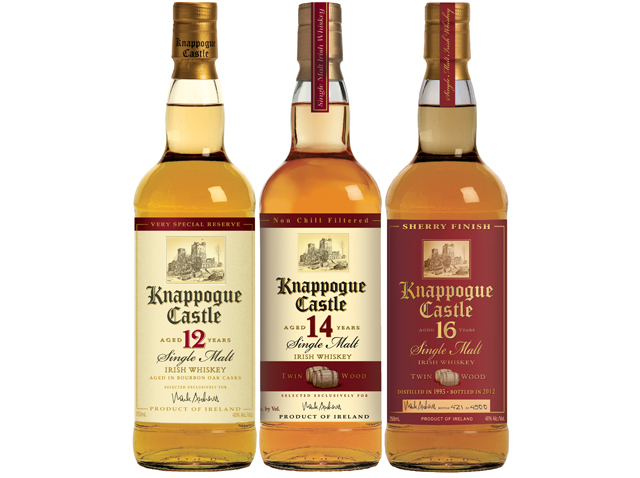 Knappogue Castle is known for their Single Malt Irish Whiskey and Drink Spirits reviews their 12 year old, 14 year old, and 16 year Twin Wood releases. 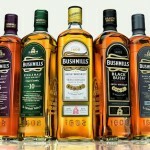 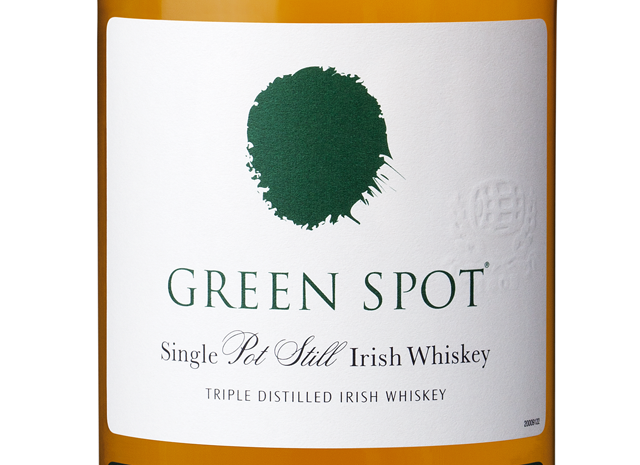 Pernod Ricard brings the legendary Irish Whiskey Green Spot to the United States. 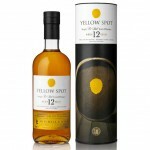 Drink Spirits has a full review. 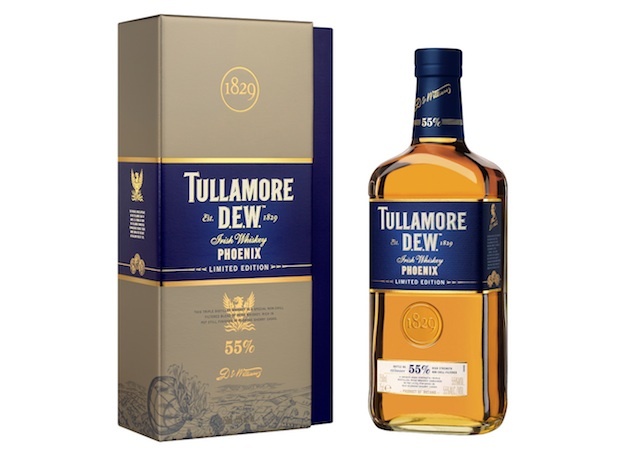 William Grant tries to help Tullamore DEW rise from the ashes with Phoenix, a limited edition Irish Whiskey. 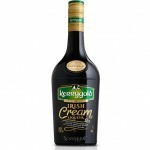 We have a review.